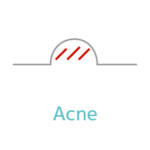 We treat your acne by using oral isotretinoin, contraceptive pills and anti-androgenic drugs. 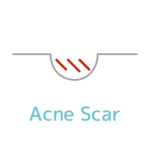 We are treating acne scar and pigmentation by medical laser and micro surgery. 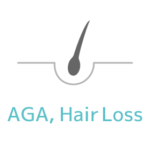 We offer treatment of hair loss with minoxidil lotion, tablet, finasteride and dutasteride. 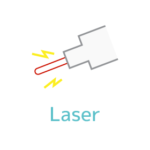 We treat skin spot, melasma, wart, mole, pores and dark circles under eyes by medical laser. 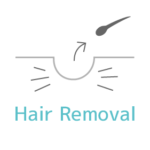 We offer medical laser hair removal in Kojimachi. 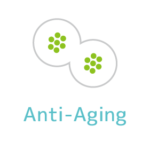 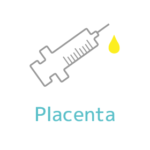 We offer anti-aging treatment by using growth factors, umbilical cord blood stem cell culture supernatant and placenta injection. 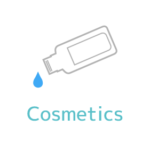 We prescribe our own face lotion, cream, soap, and UV to make your skin beautiful. 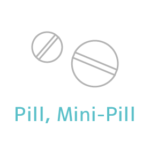 We prescribe birth control pills, POPs and morning after pills. 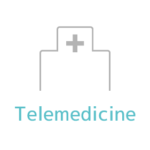 We prescribe and send our medical drugs to your home.